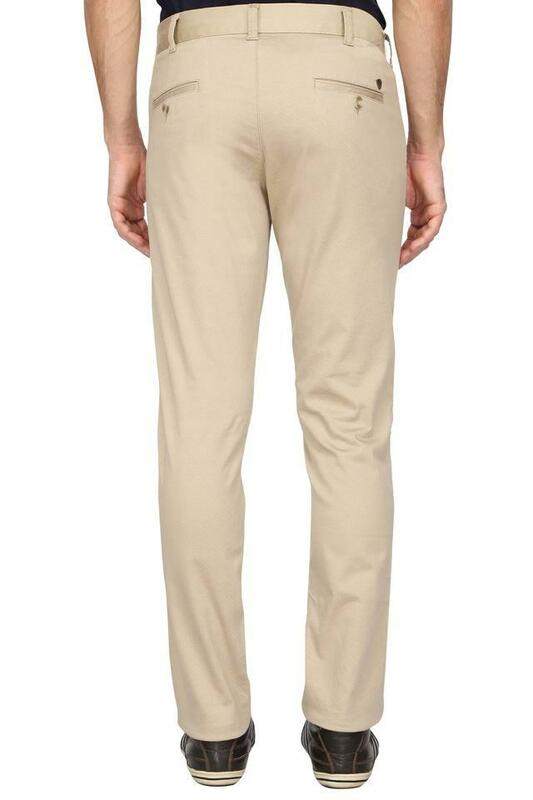 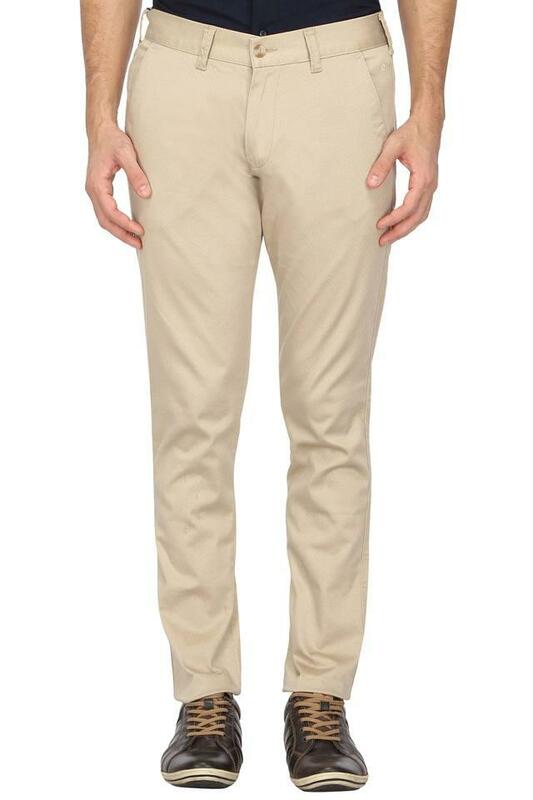 Get your wardrobe overhaul with this pair of chinos presented to by Easies. 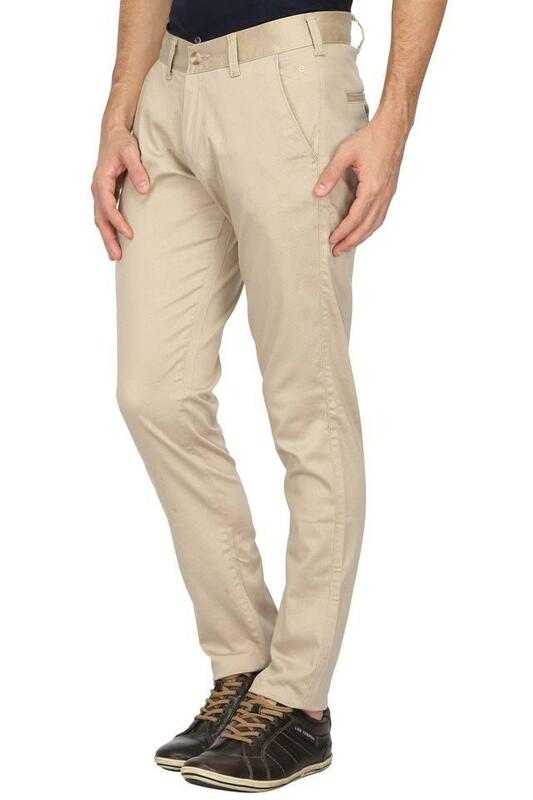 It features a self pattern that lends it a stylish look, while the four pockets add to its utility. 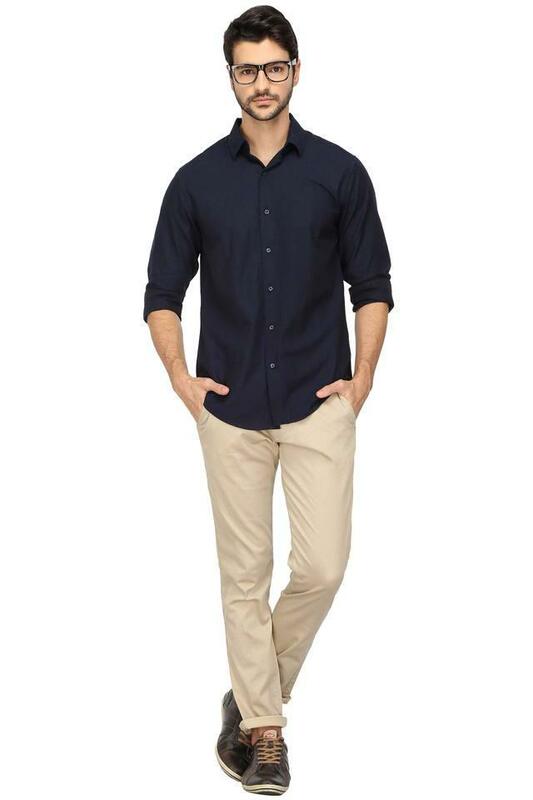 Besides, it has been made of a premium quality fabric that not only offers day long comfort but also ensures easy maintenance. Style and comfort go hand in hand with this pair of chinos, which will earn you appreciations for your fine taste. You can team it with a T-Shirt and a pair of moccasins for any casual occasion.